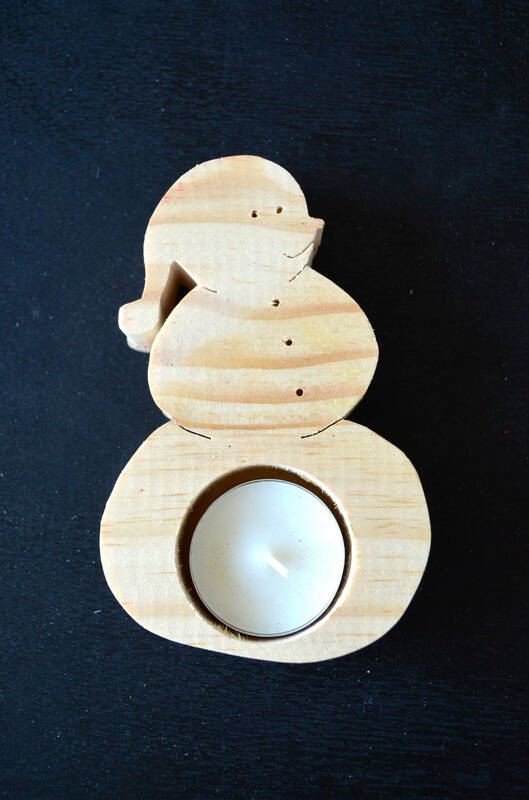 Get ready for Christmas and decorate your tables with this candle holder in the shape of snowman. You can order it raw or custom wood according to your wishes. The tealight candle is included.